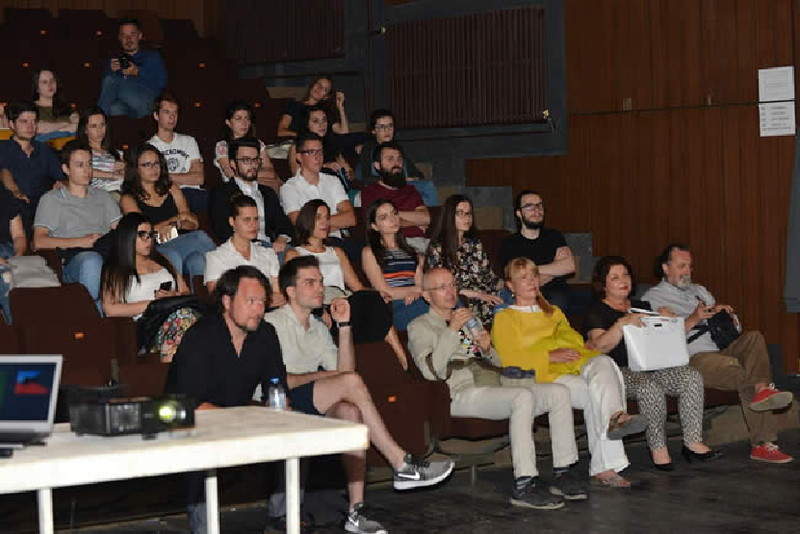 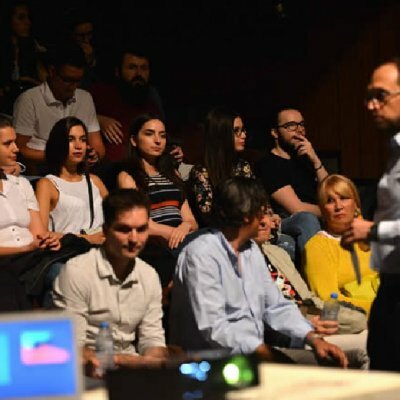 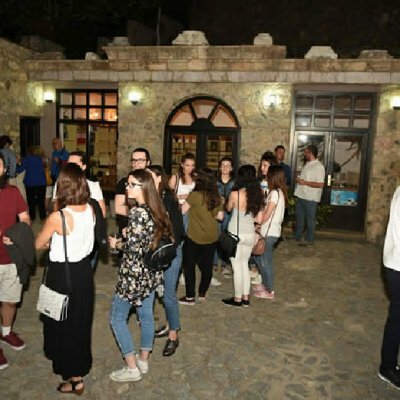 Last night, the fifth session of the International Summer School of Architecture, organized by the Faculty of Architecture and Design at the University "American College" in Skopje and NI Institute for Protection of Monuments of Culture and Museum-Ohrid was opened in Center for Culture "Grigor Prlichev" in Ohrid. 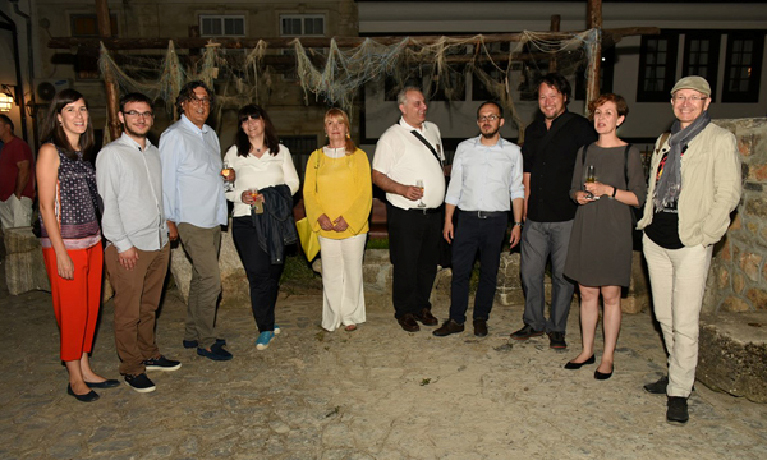 The dean, Prof Dr Mishko Ralev and the head of the school, Vladimir Deskov, addressed at the opening ceremony, after which the Slovenian architect Dean Lah gave a lecture. 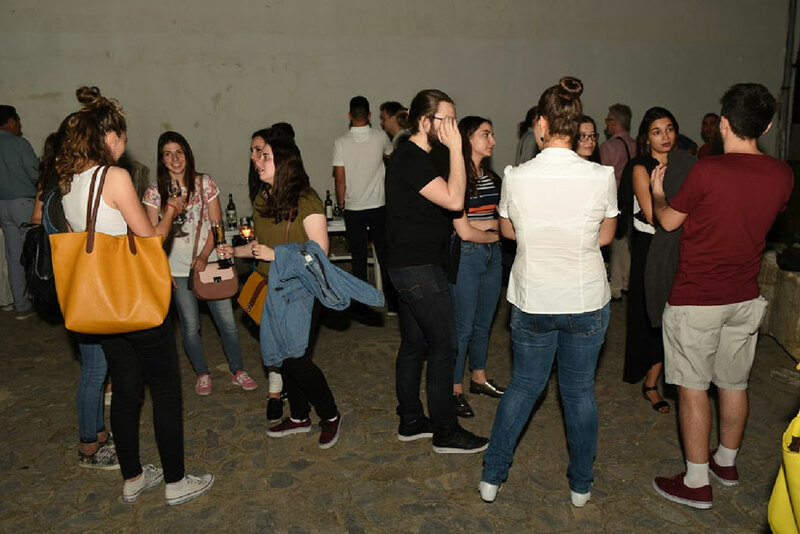 After the act of opening and the lecture of Dean Lah, the participants of the Summer School, together with the organizers, the hosts and the guests, had the opportunity for unconventional talks and friendship at a small cocktail, organized in the area of the Lapidarium, next to the Robev family house. 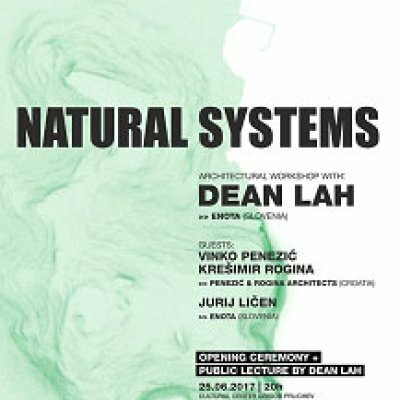 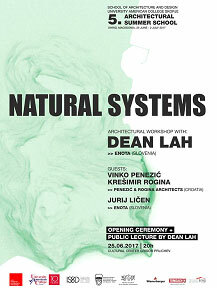 The Summer School, which this year's theme is "Natural Systems" will be led by the architect Dean Lah, co-founder and partner in the renowned architectural studio "Enota" from Ljubljana and will last until July 2. 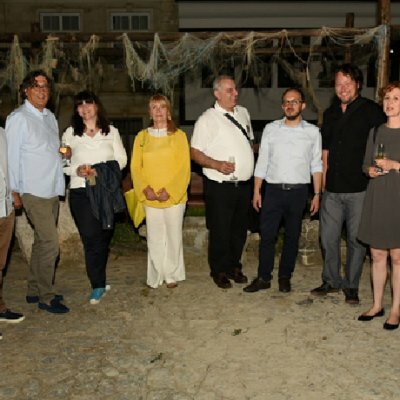 Guests of the school will be the architects Kreshimir Rogina and Vinko Penezic from Croatia, as well as Jurij Lichen from Slovenia. 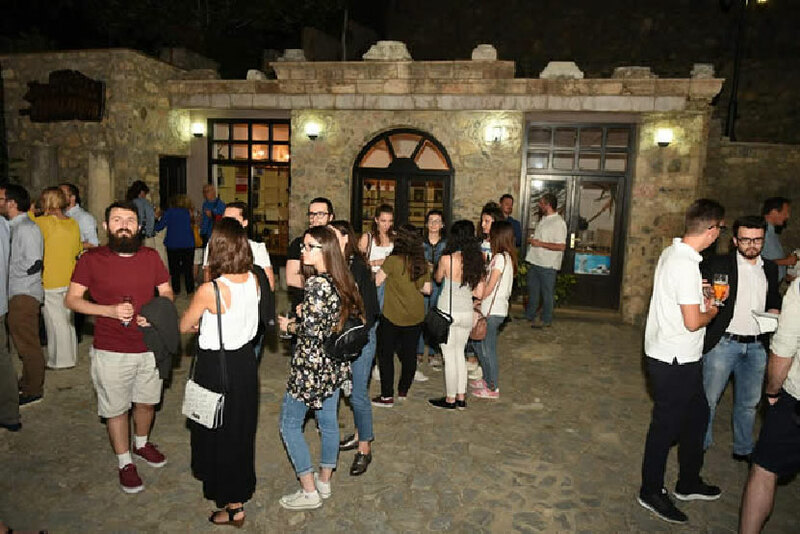 Students of architecture from the universities "American College" and "St. Cyril and Methodius" will take participation at the school. 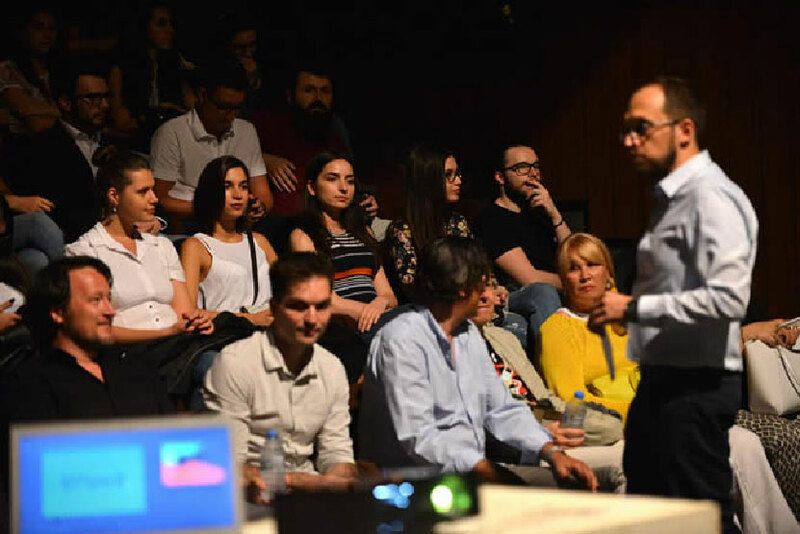 Within the school, lectures will be given by guest lecturers, and on Saturday, 01. 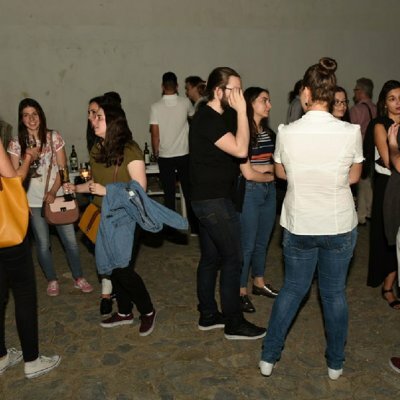 07. 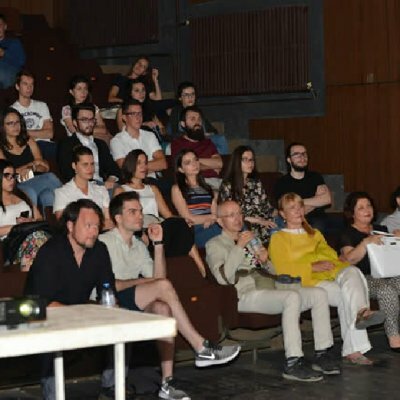 2017, a public presentation of student projects will be held.